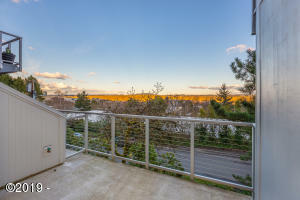 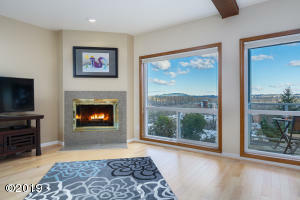 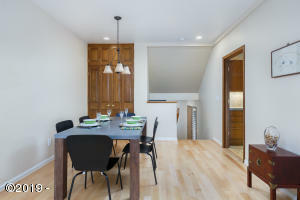 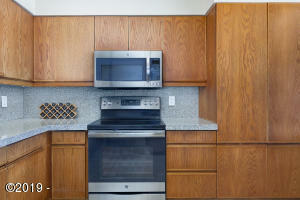 Explore an intimate end unit townhouse nestled within the distinctive John’s Landing neighborhood. 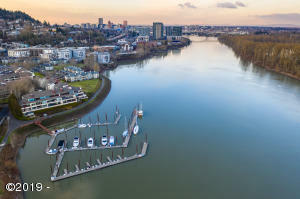 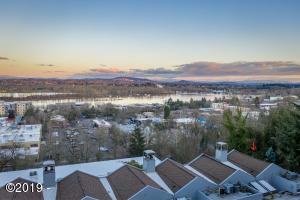 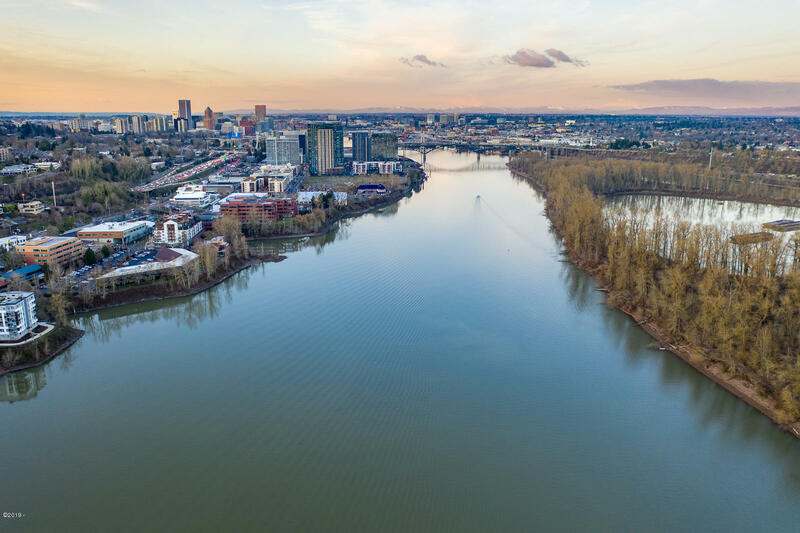 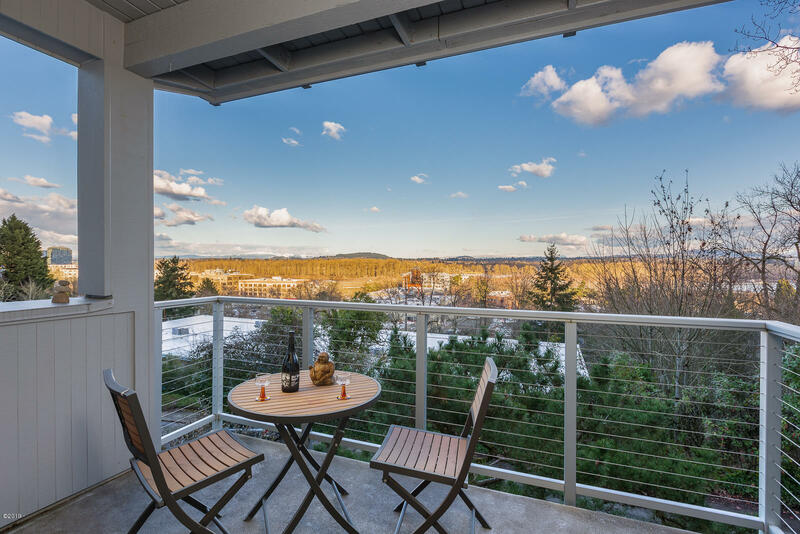 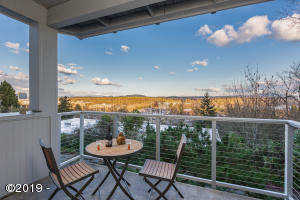 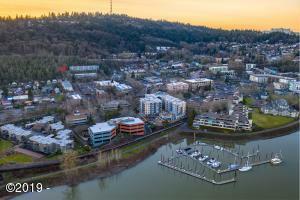 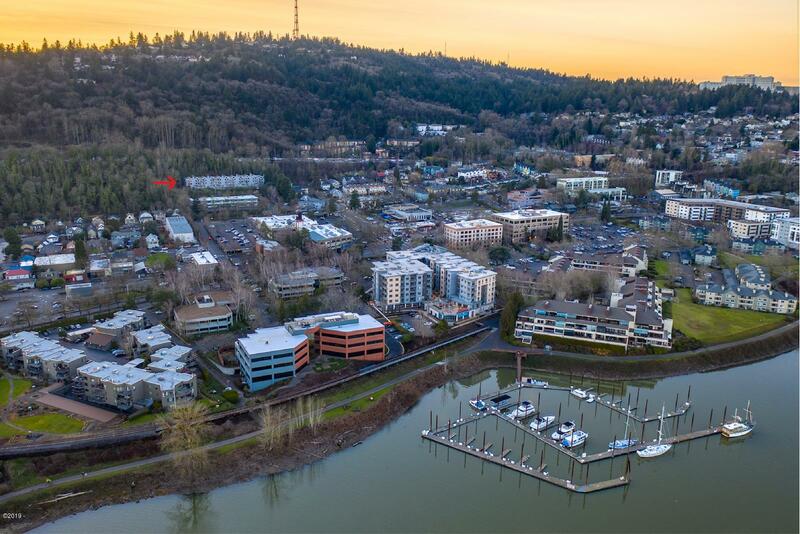 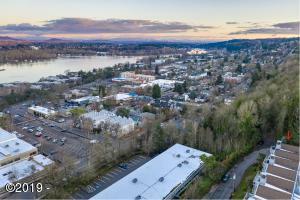 From the panoramic view presented by the windows and private balcony, the venue delivers a majestic landscape, of the riverfront with the meandering Willamette and Mt. 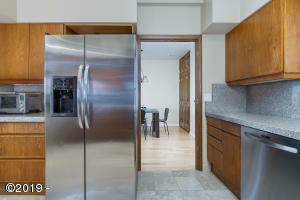 Hood in the backdrop. 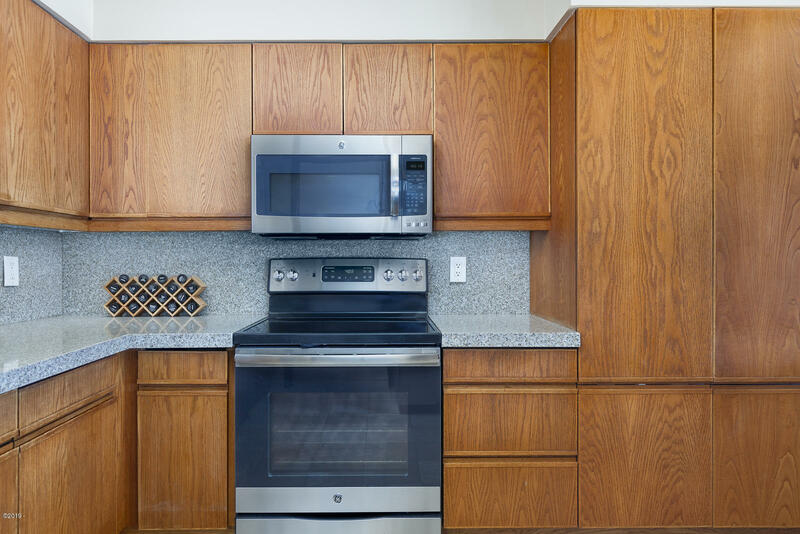 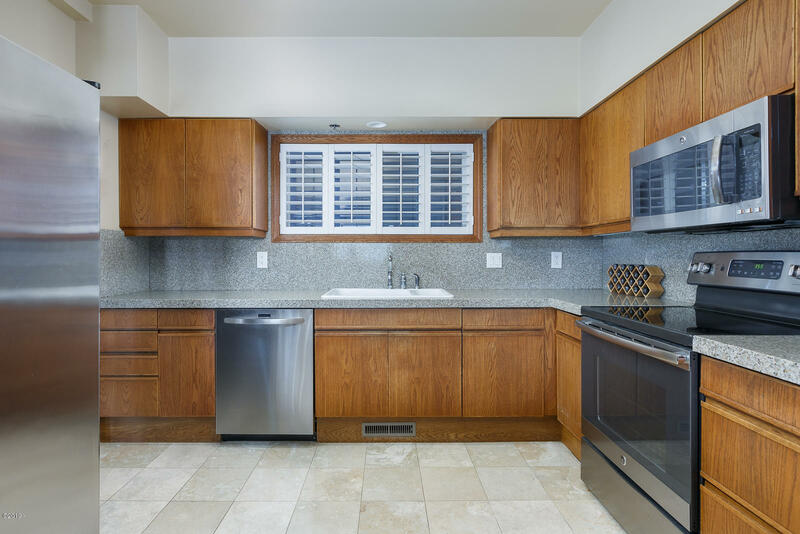 Imagine creating memorable gatherings with friends and family on the main level within the gourmet kitchen tailored with granite countertops and stainless steel appliances. 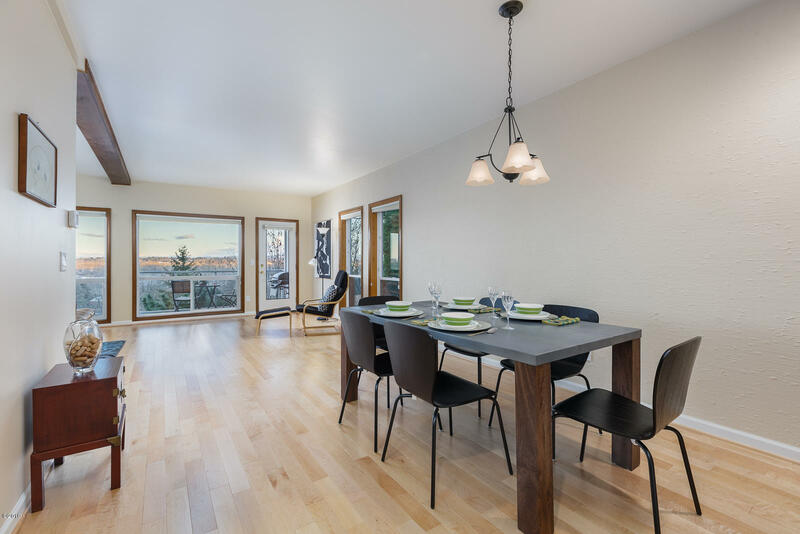 Beautiful Danish hardwood floors pave the graceful, open floor plan with spacious living/dining areas, high ceilings and a warm, elegant wood burning fireplace. 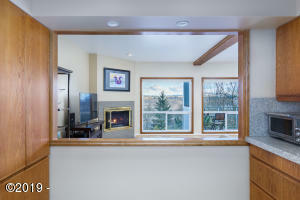 The master suite invites a unique scenic experience from its private balcony. 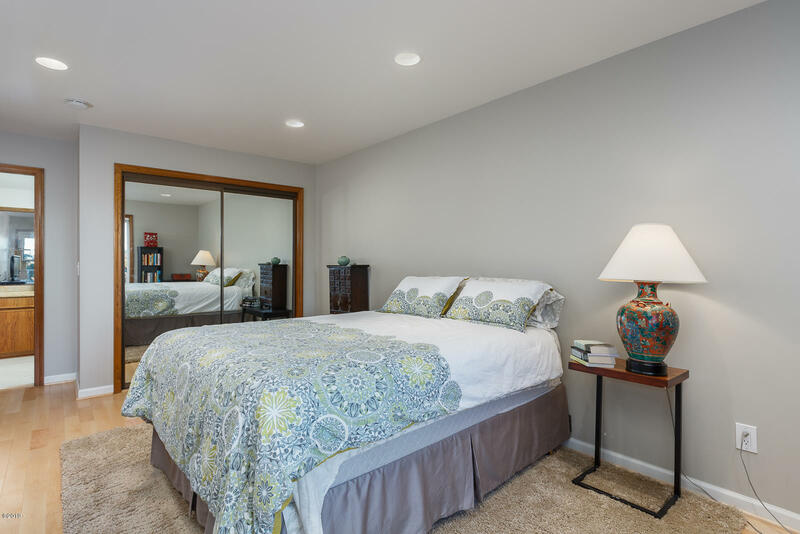 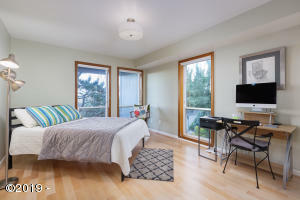 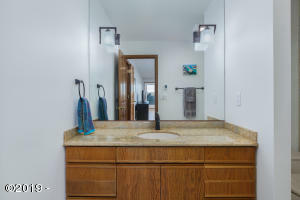 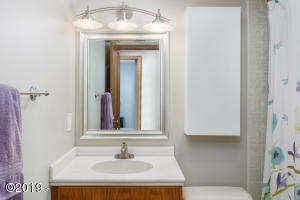 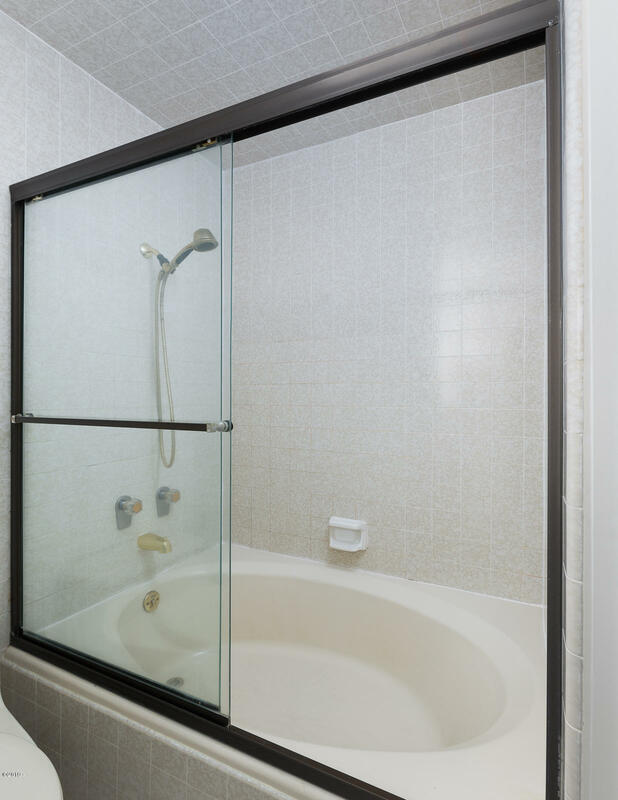 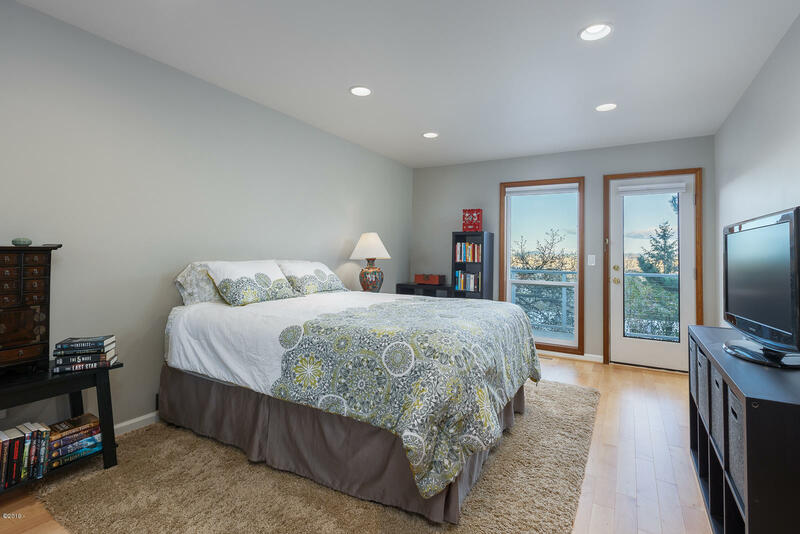 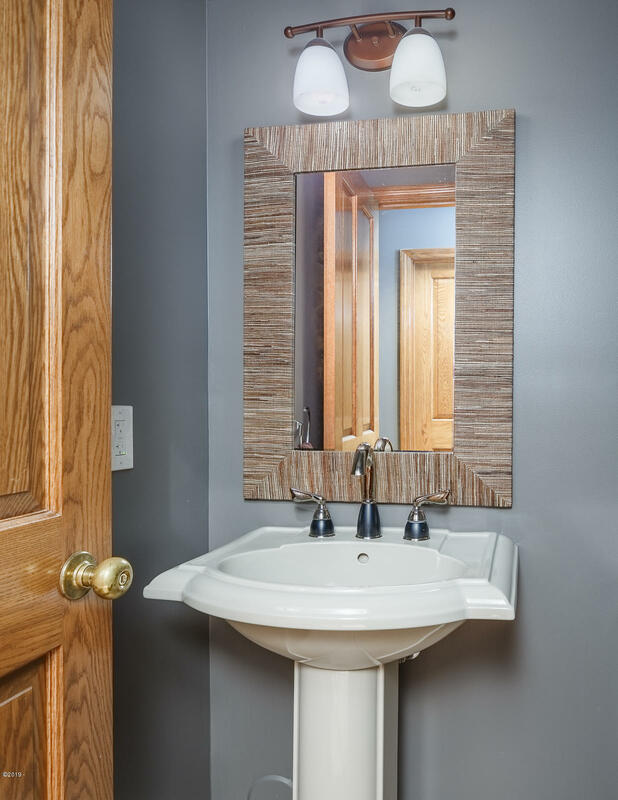 The amenities include a large closet and toasty heated floors, not only in the full bath, but the second full bath as well. 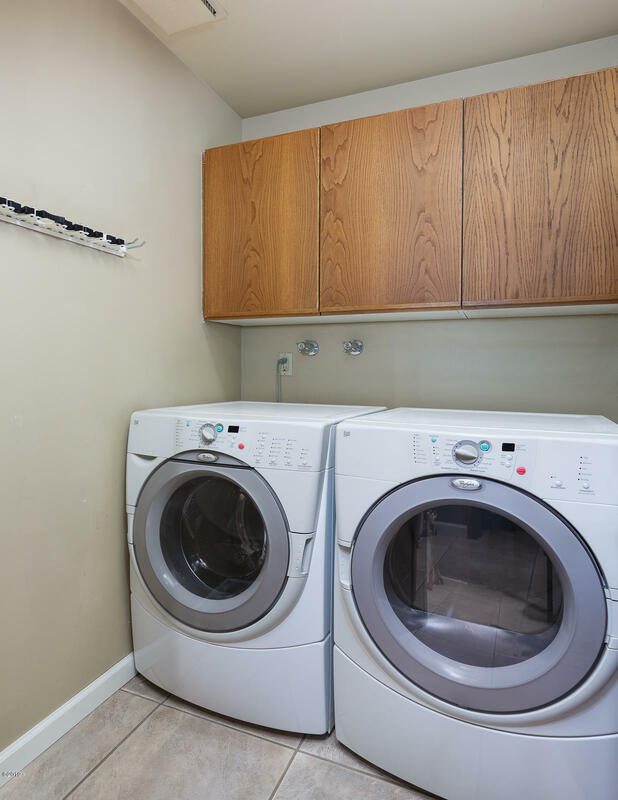 There is more than adequate storage and the laundry is efficiently positioned inside. 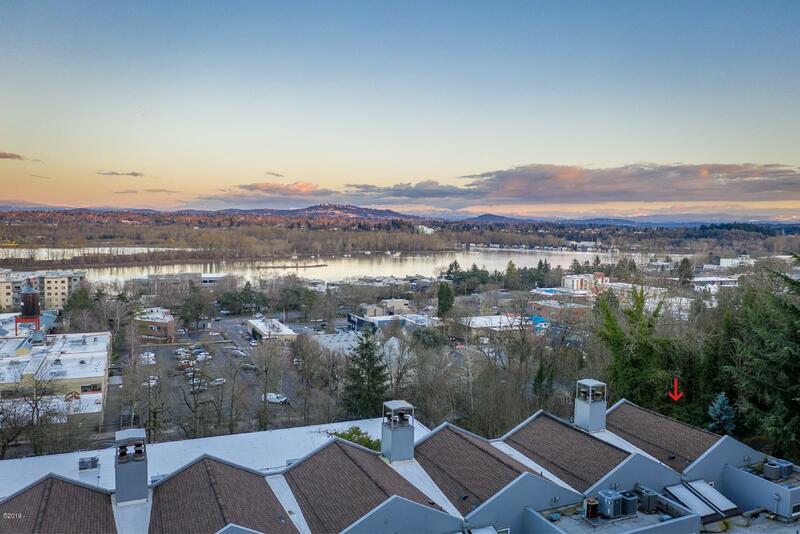 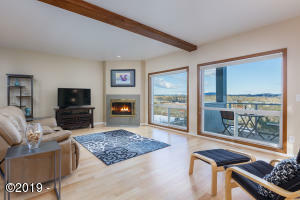 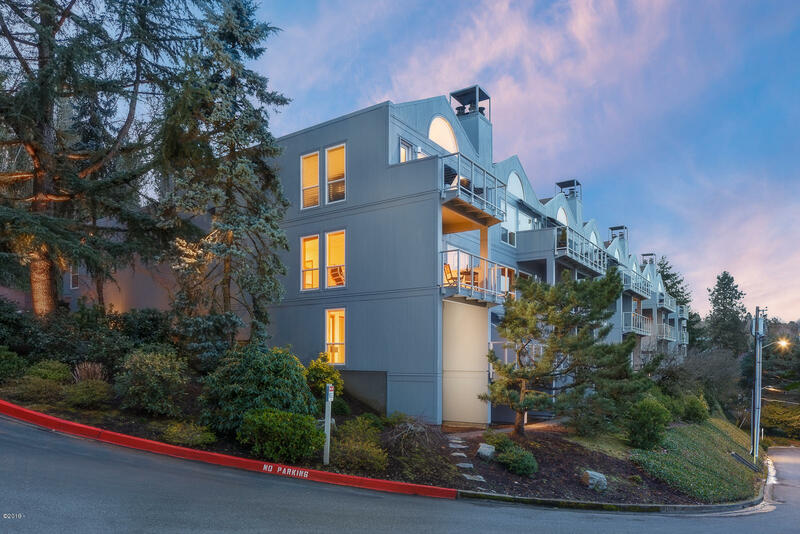 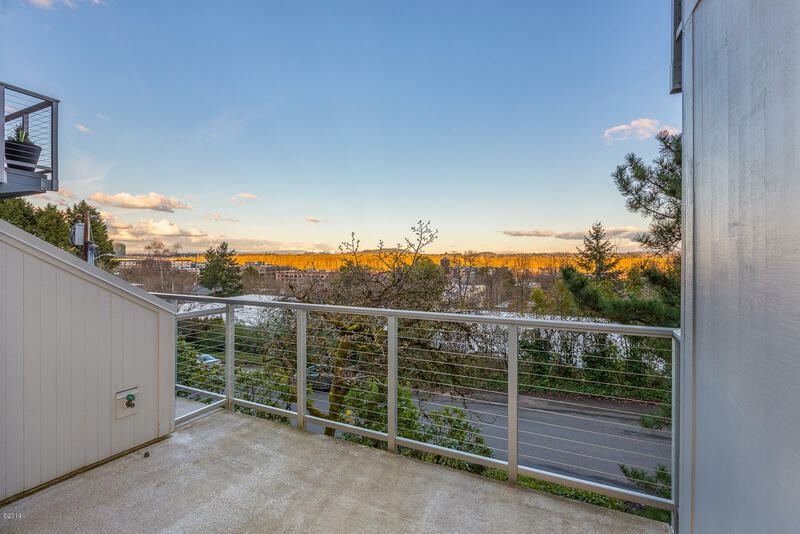 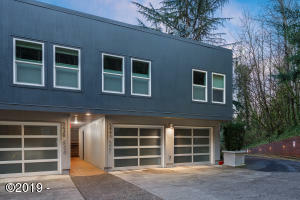 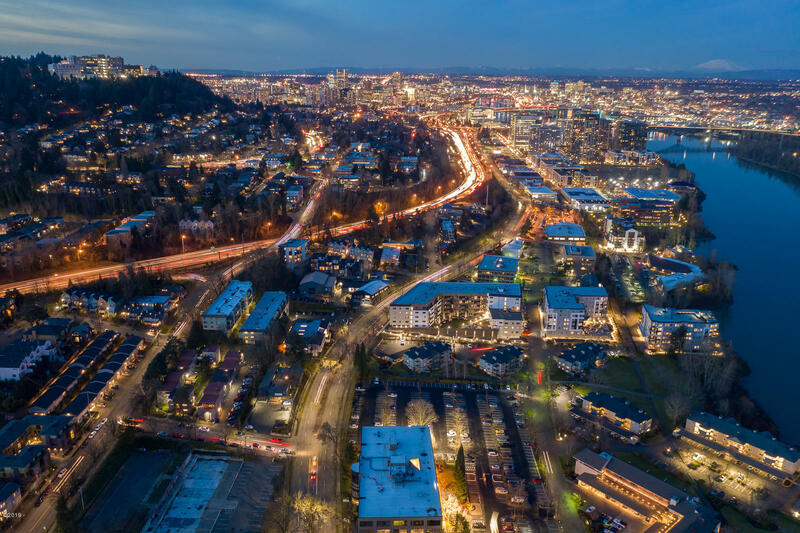 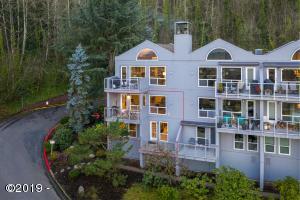 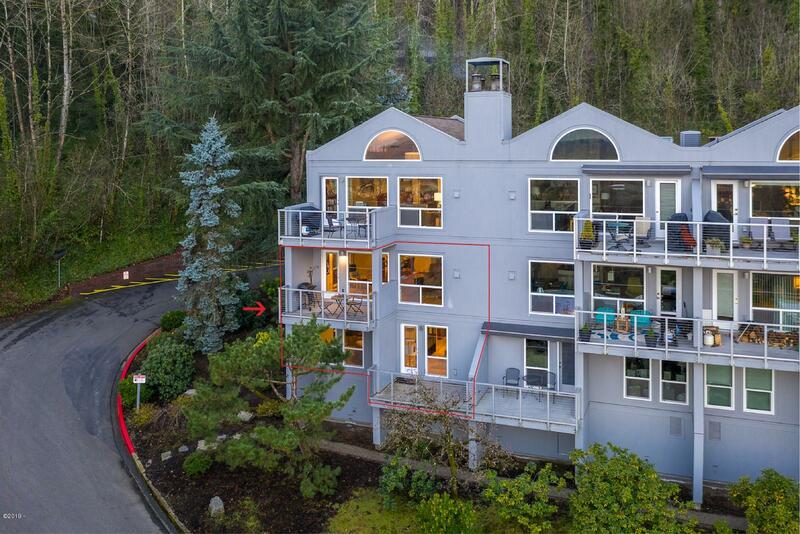 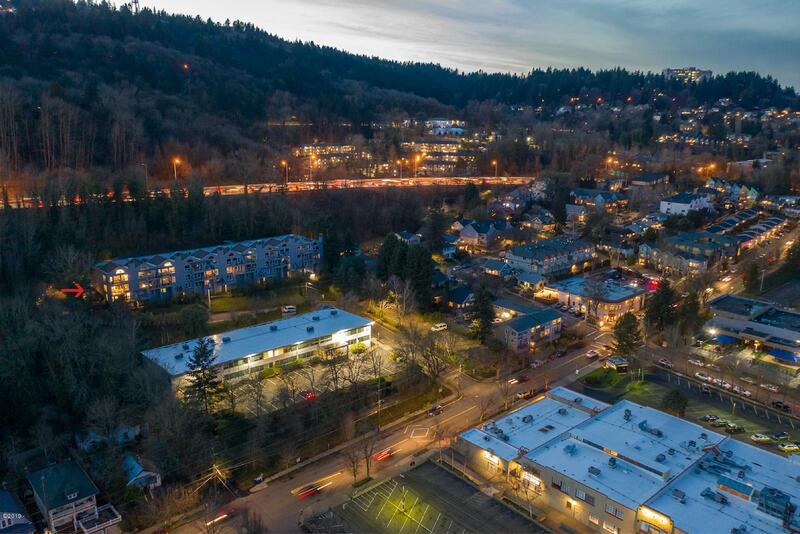 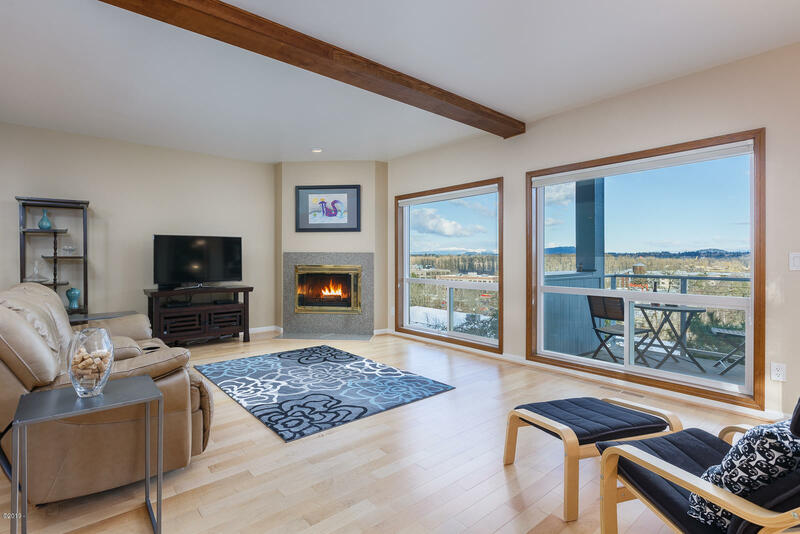 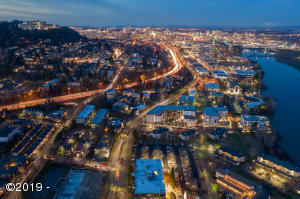 The townhouse is located in a most desirable area, easy freeway access, excellent restaurants, shops and is in close proximity to walking and biking trails along the river. 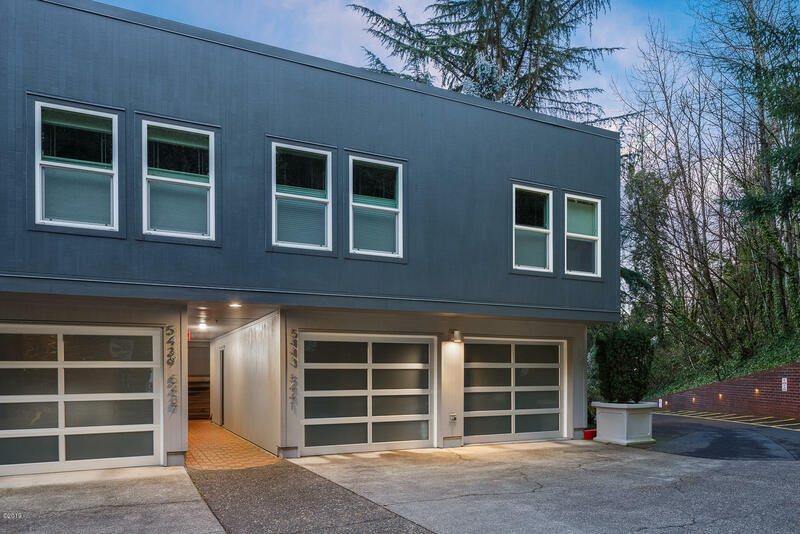 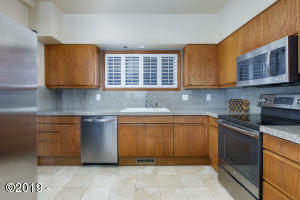 This venue offers the ultimate convenience of two designated parking spaces with attached garage and carport. Directions SW Corbett to Boundary Court to View Point Terrace.